We can’t help think that there may have been a little doctoring going on behind the scenes of Zayn Malik’s album cover, which broke just a couple of hours ago. The former 1D singer revealed the cover image on his socials in the lead up to his performance of new album track ‘It’s You’ on ‘Jimmy Fallon’ in the US. Zayn’s done alright for himself on charts across the planet over the past couple of weeks, with his breakout solo effort ‘Pillowtalk’ topping the charts in the US, the UK and here in Australia, along with several other territories across the planet. 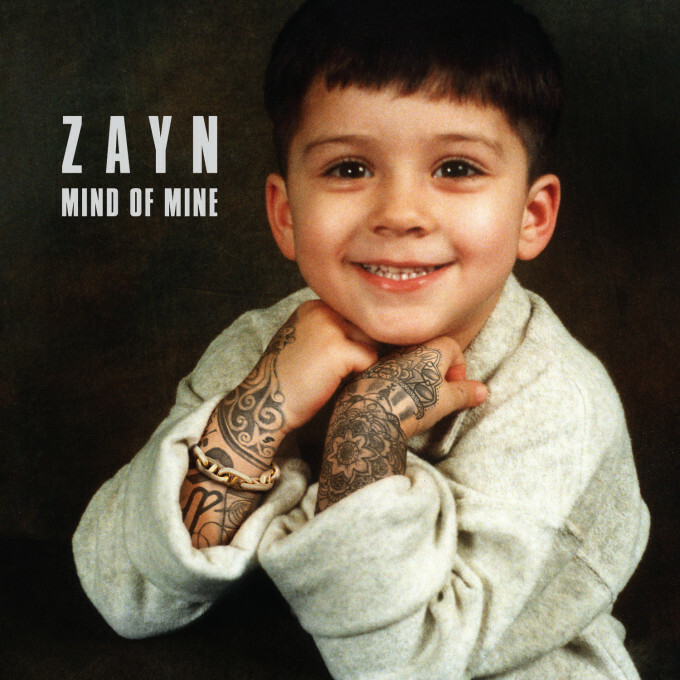 His album ‘Mind Of Mine’ is currently set down for a March 26 release. Further details as they come to hand.